Christopher Michael Richardson (Lion), Ines Nassara (Dorothy), Hasani Allen (Scarecrow), Kevin McAllister (Tinman) in the Ford’s Theatre production of “The Wiz,” directed by Kent Gash. Photo by Carol Rosegg. Ease on down the road with Dorothy and her friends Scarecrow, Tinman and Lion on their quest to meet The Wiz. In this adaptation of L. Frank Baum’s magical novel, Dorothy is whisked away by a tornado to the fanciful land of Oz. There, she and her sidekicks encounter Munchkins, flying monkeys and a power-hungry witch named Evillene who vows to destroy them. 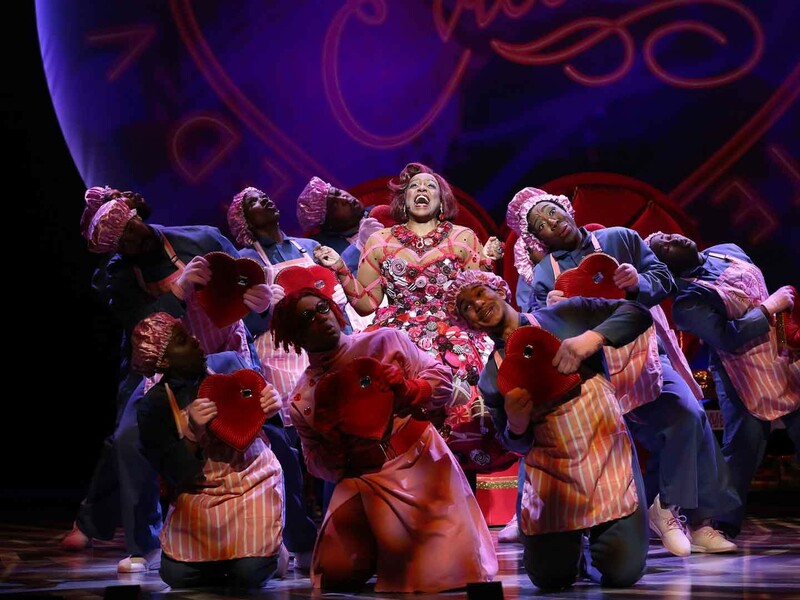 Winner of seven Tony Awards, including Best Musical and Best Original Score, "The Wiz" is a musical feast featuring soul, gospel, R&B and pop. 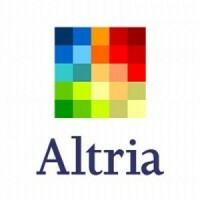 Rediscover the power of courage, heart, brains and friendship. Length: ~2 hours and 30 minutes including one intermission. Recommended for ages 8 and older. Patron Level ($1,000) Members have exclusive access to reserved house seats, still available for most dates. 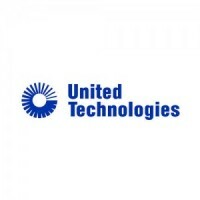 Please call (202) 434-9545. Christopher Michael Richardson (Lion), Ines Nassara (Dorothy), Hasani Allen (Scarecrow), Kevin McAllister (Tinman) in the Ford’s Theatre production of “The Wiz,” directed by Kent Gash. Photo by Carol Rosegg. 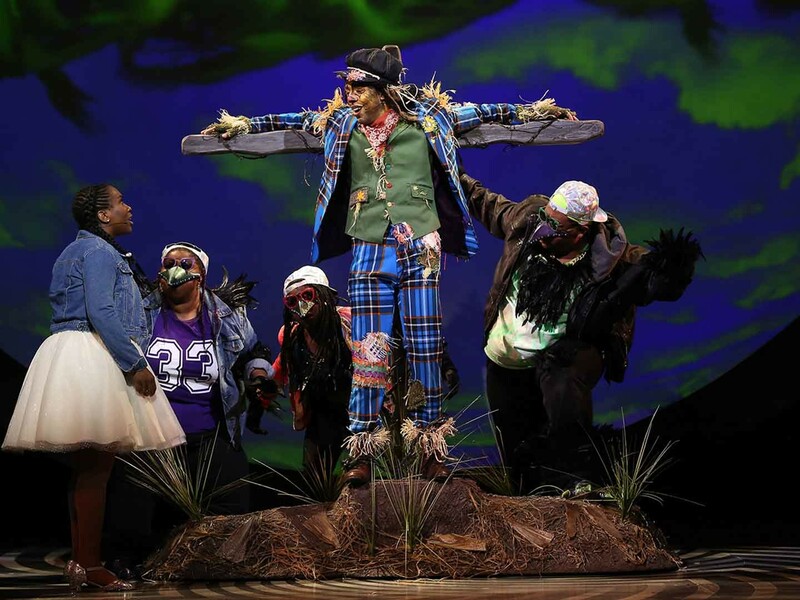 Ines Nassara (Dorothy) and Hasani Allen (Scarecrow) with crows (Left to Right) Jade Jones, Awa Sal Secka and Tobias Young in the Ford’s Theatre production of “The Wiz,” directed by Kent Gash. Photo by Carol Rosegg. Kevin McAllister (Tinman) in the Ford’s Theatre production of “The Wiz,” directed by Kent Gash. Photo by Carol Rosegg. Christopher Michael Richardson (Lion) in the Ford’s Theatre production of “The Wiz,” directed by Kent Gash. Photo by Carol Rosegg. 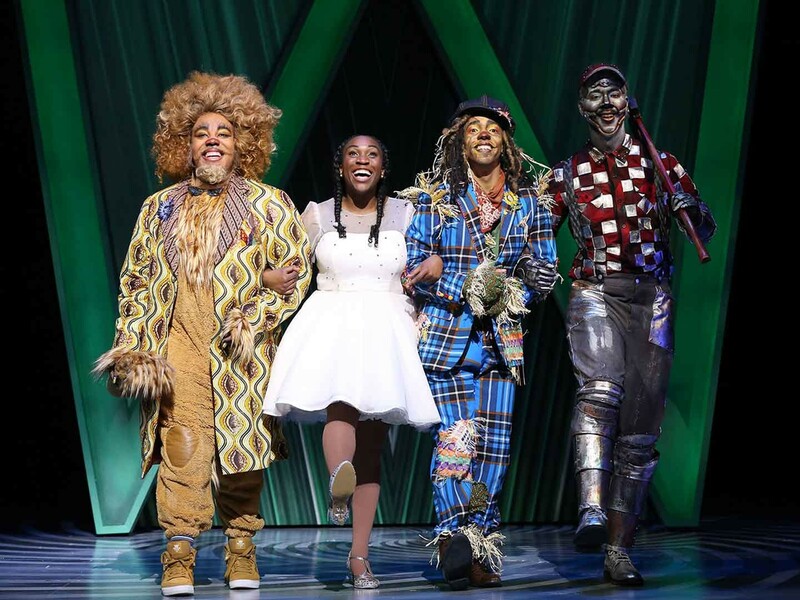 Christopher Michael Richardson (Lion) and the Yellow Brick Road (Left to Right) Melissa Victor, Daryl A. Spiers, Da’Von T. Moody and Jonathan Adriel in the Ford’s Theatre production of “The Wiz,” directed by Kent Gash. Photo by Carol Rosegg. 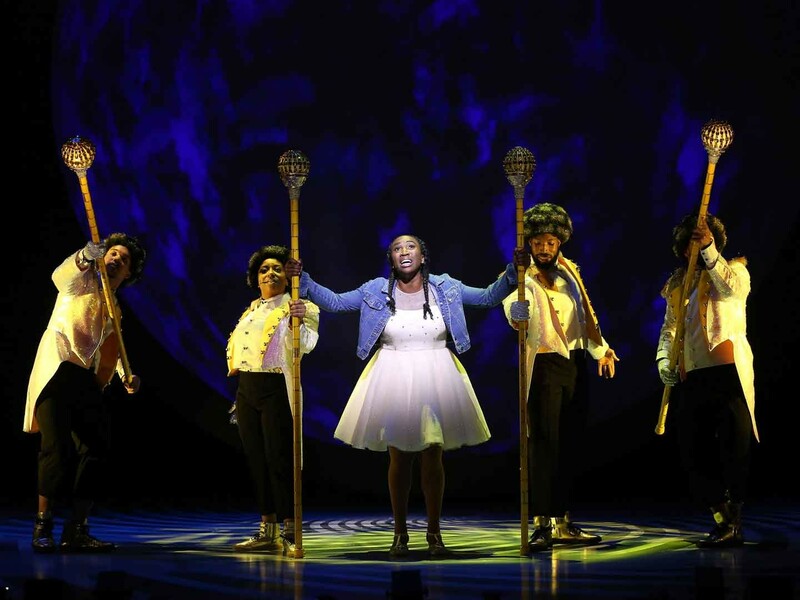 Ines Nassara (Dorothy) and the Yellow Brick Road (Left to Right) Da’Von T. Moody, Melissa Victor, Daryl A. Spiers and Jonathan Adriel in the Ford’s Theatre production of “The Wiz,” directed by Kent Gash. Photo by Carol Rosegg. The Ford’s Theatre cast of “The Wiz,” directed by Kent Gash. Photo by Carol Rosegg. The cast of the Ford’s Theatre production of “The Wiz,” directed by Kent Gash. Photo by Carol Rosegg. 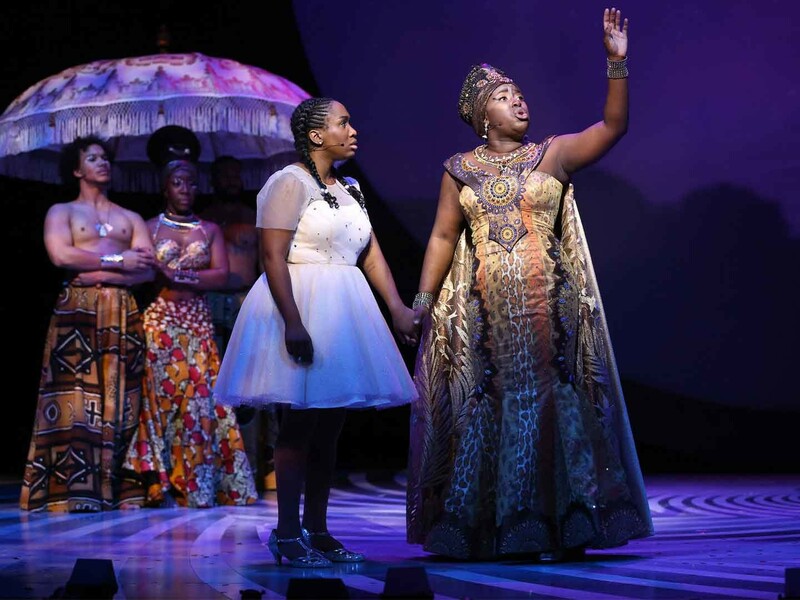 Ines Nassara as Dorothy and Awa Sal Secka as Glinda with (background) Da’Von T. Moody, Ashley D. Buster and Jonathan Adriel in the Ford’s Theatre production of “The Wiz,” directed by Kent Gash. Photo by Carol Rosegg. The cast of the Ford’s Theatre production of “The Wiz,” directed by Kent Gash. Photo by Carol Rosegg. Cast of the Ford’s Theatre production of “The Wiz,” directed by Kent Gash. Photo by Carol Rosegg. "Opulent! Delectable! I confess I grinned a lot. 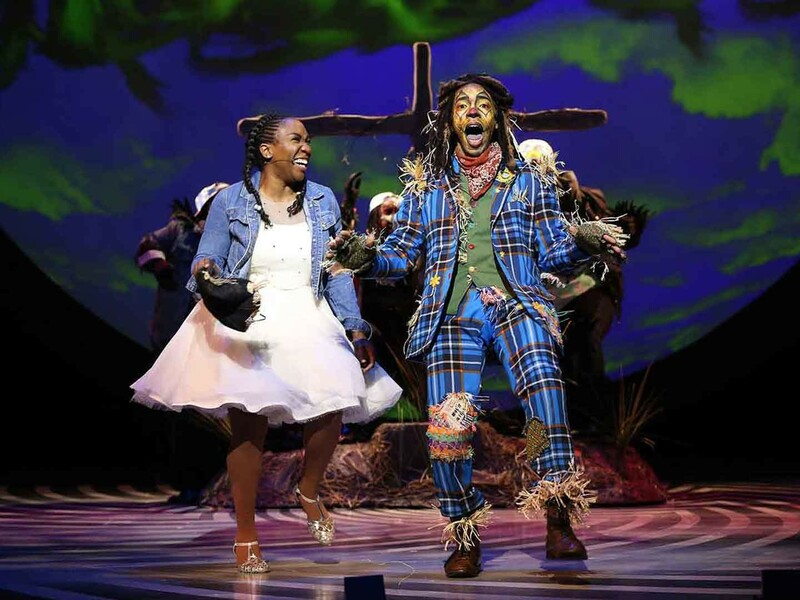 It’s hard not to surrender as soon as you get an eyeful of Hasani Allen as the Scarecrow, flopping and hopping with buoyant rhythm. 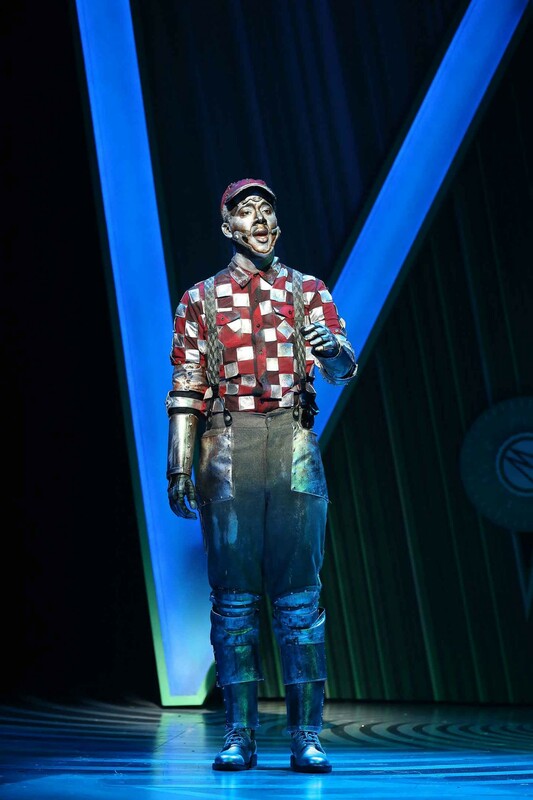 The vaudeville style is delectable as Kevin McAllister sings ‘Slide Some Oil to Me,’ gliding happily as the limbered-up Tinman, and Jobari Parker-Namdar has major pop swagger as the Wiz. 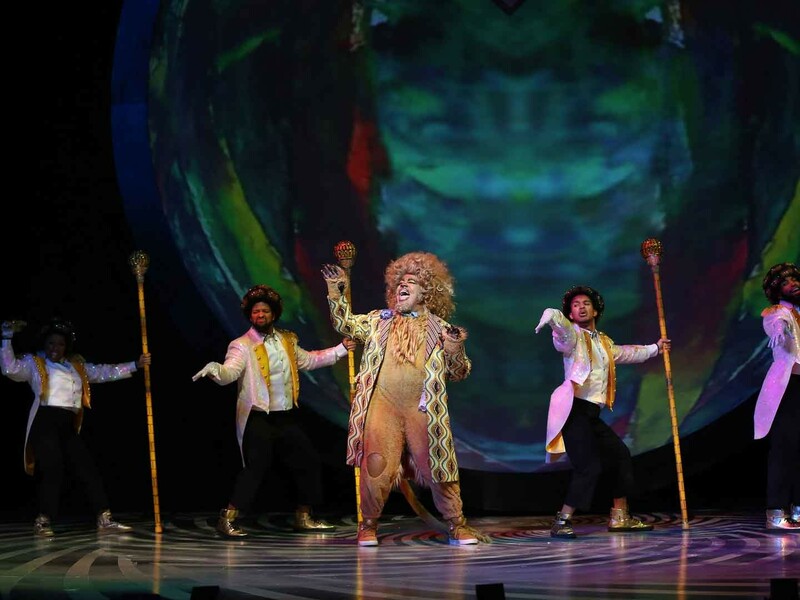 Christopher Michael Richardson makes a jumpy Lion who gets courage from Ines Nassara’s plucky Dorothy, who bucks him up with ‘Be A Lion,’ which Nassara sings with Mary J. Blige intensity." "A production that will make everybody rejoice! As infectious as ever! Ines Nassara knows how to belt a number, especially the final ‘Home.’ Hasani Allen, who plays Scarecrow, is a brilliant dancer. His clear tenor voice is a nice fit for the song ‘I Was Born on the Day Before Yesterday.’ Kevin McAllister is delightful in the role of Tinman. McAllister is a smooth singer and proves to be an exceptional dancer, as illustrated by his post-oil tap dance. Christopher Michael Richardson is a gigantic presence as the Lion. He's entertaining when pretending to be brave and when honestly showing his cowardice. Jobari Parker-Namdar is a marvelous Wiz. Directed by Kent Gash, this 'Wiz' depends on color, speed, and the dynamic work of eight musicians, conducted by Darius Smith. 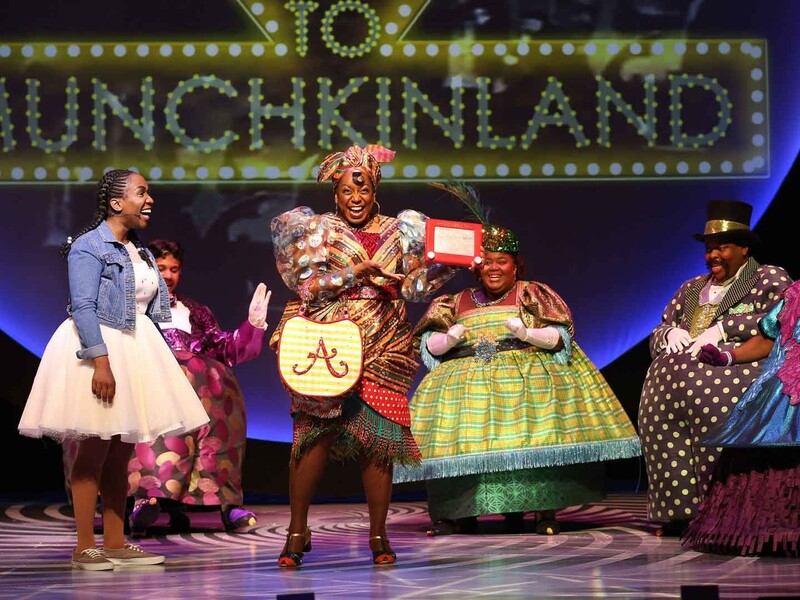 With both elements of magic and a positive message about believing in yourself, 'The Wiz' is a perfect show for families with children." "A smash! 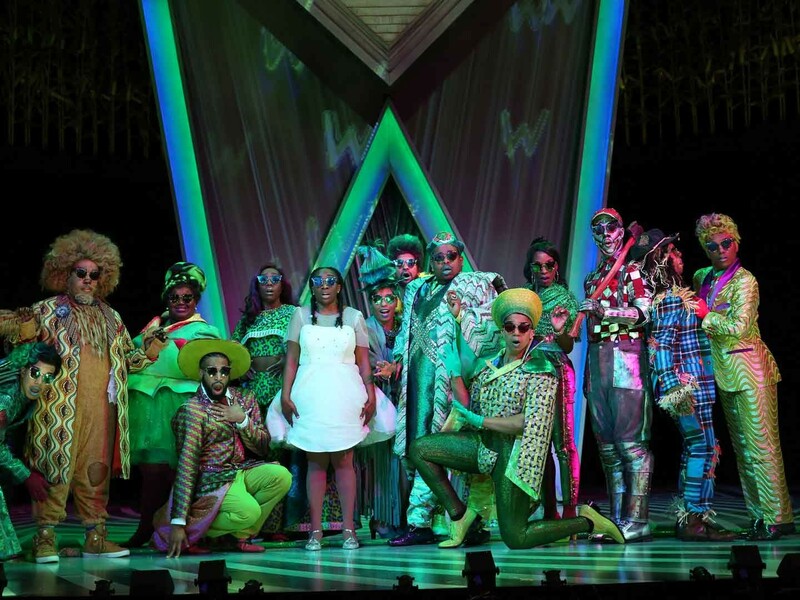 'The Wiz' will leave you enthralled, amazed and bedazzled. The show is a cornucopia of colors, dancing, singing, sizzle, rhythm and blues, jazz, funk and a touch of disco." "Worth its weight in gold! Delightful, dizzying dance scenes! Ines Nassara can belt out a song as effortlessly as any other Dorothy before her ever has." "Big, fun and flashy! The production is a bonafide party, a celebration of blackness in all its many forms. There’s a lot of laughs, a lot of heart and the pacing is as well-oiled as the Tinman’s knees. 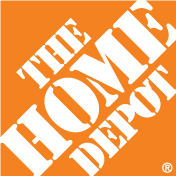 It feels familiar, but also remarkably modern." "Sweet! Sweet! Sweet! 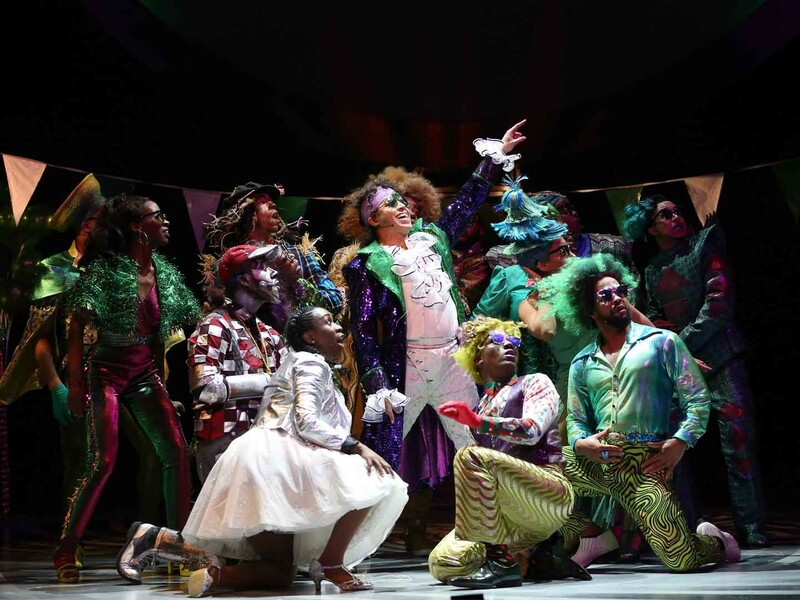 'The Wiz' takes a tale with timeless themes and layers on … while offering a spectacle that’s visual morphine. Glorious costumes. Beautiful movements (including a trapeze sequence during 'Funky Monkeys'). Oh, and a cast with voices that, as the lady behind me exclaimed, could be on The Voice. Yeah D.C.’s got talent. A lot of it is onstage at Ford’s Theatre." "Smile-inducing! Friends of Dorothy, both young and young at heart, should find plenty to love in Ford’s Theatre’s 'The Wiz.'" "Following the Yellow Brick Road has never been so much fun or as magical! Spares no detail with its dazzling set design, eye-catching costumes, original choreography and moving numbers. 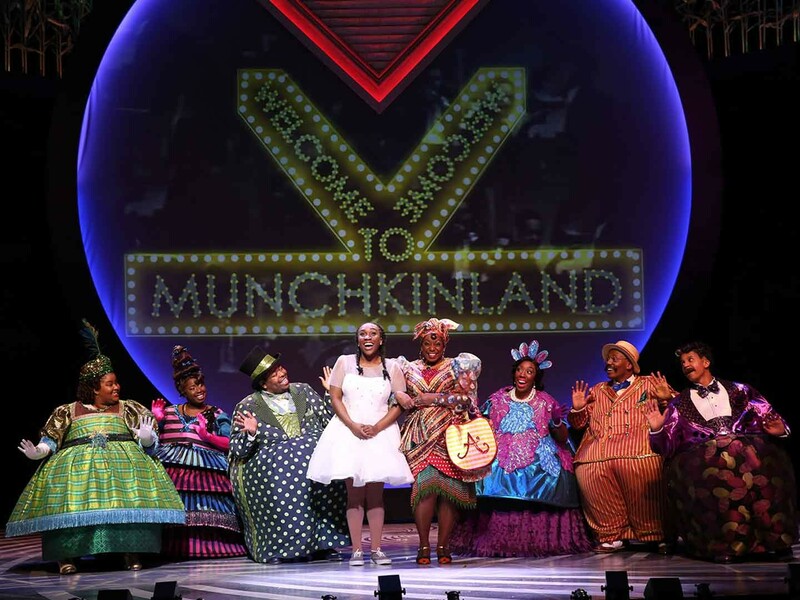 ‘The Wiz’ is full of heart, courage and soul and will leave the audience feeling upbeat and full of encouragement as they ease on down the road. As Dorothy, Ines Nassara is magnetic with her glowing smile, positive energy and powerful vocals. Her trusty travel companions are also a joy to watch. The sprightly Scarecrow portrayed by Hasani Allen is quite nimble on his feet and gives a fantastic performance with the catchy 'I Was Born The Day Before Yesterday,' while the Tinman portrayed by Kevin McAllister is stirring when he sings 'What Would I Do If I Could Feel' despite believing that he has no heart. Christopher Michael Richardson revels in his role as Lion, a soft scaredy cat, full of life who attracts attention with 'Mean Ole Lion' and plenty of fierceness and wisecracks along the way. 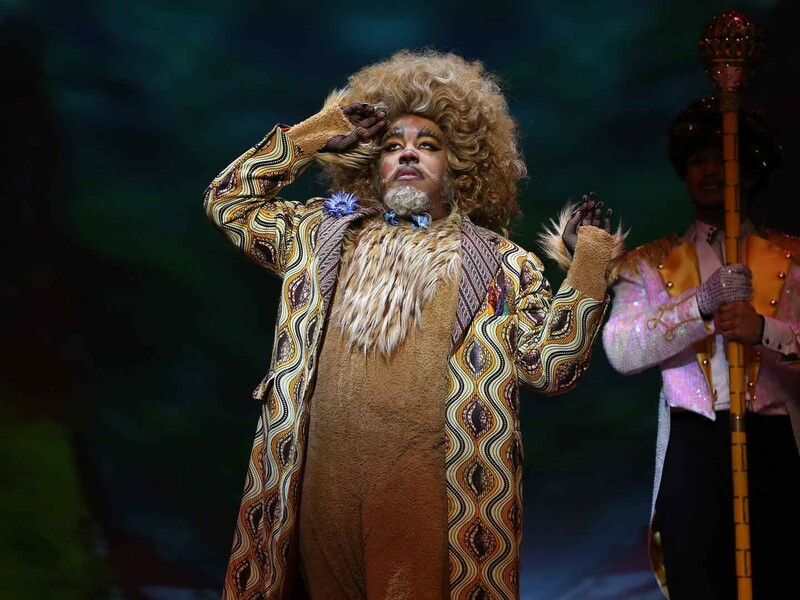 As The Wiz, Jobari Parker-Namdar captures the duality of the character, flashy and over-the-top in the energetic 'So You Want to Meet the Wizard,' and more grounded and human with the beautiful solo 'Believe in Yourself.' Meanwhile, Monique Midgette is a triple threat as Aunt Em, Addaperle and Evillene, and brings sparkle to each of her roles and songs. Finally, Awa Sal Secka as Glinda gives the audience all the feels with 'A Rested Body Is a Rested Mind' and a reprise of 'Believe in Yourself.'" "Visually stunning! 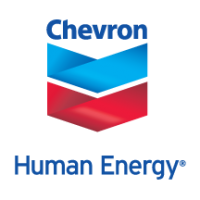 High-powered and inventive! The Yellow Brick Road, the Emerald City, and the Wicked Witch's palace all come to life in Technicolor splendor. "